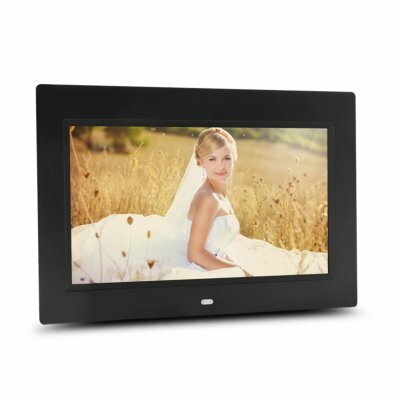 Successfully Added 10 inch HD Digital Photo Frame MP3 MP4 Movie Player Fashion Digital Photos Frames-Black EU Plugs to your Shopping Cart. Features include picture browsing, MP3, MP4, background music, clock, alarm clock, perpetual calendar, remote control function, multi-language support, etc. 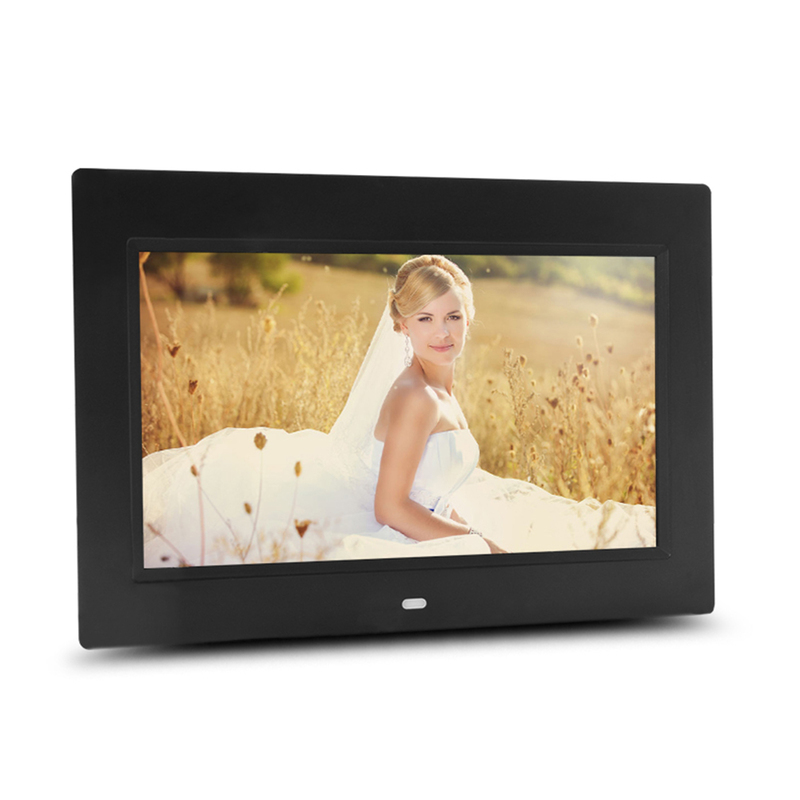 Video support RM, RMVB, MKV, MOV, M4V, MPG, FLV, PMP, AVI, VOB, DAT, MP4, 3GP and other formats. Audio supports MP3, MP2, WMA, OGG, APE, FLAC, AC3, RA, AAC format playback. The photo supports JPG, GIF, JPEG, BMP, PNG, RAW format browsing and playing. With a 5pin-USB2.0 interface, support U disk, support hot swap.